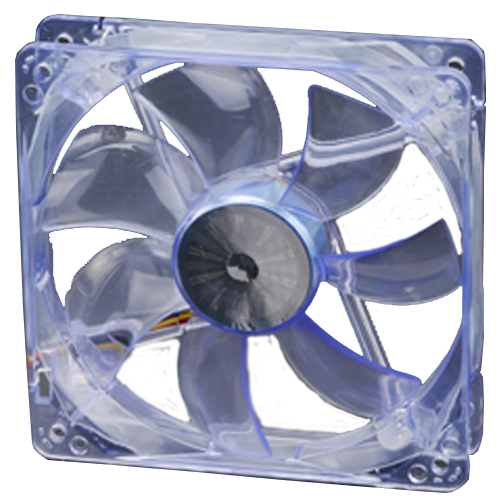 This is an ultra quiet 12cm case fan delivering high air volumes with an incredible acoustic performance of only 17.5dB(A). The Cool Blue look is achieved by four hi-bright blue LED complemented with crystal blue frame and blades. 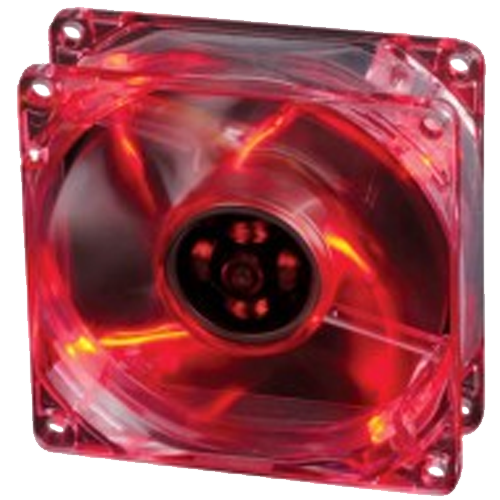 This is an ultra quiet 12cm case fan delivering high air volumes with an incredible acoustic performance of only 17.5dB(A). 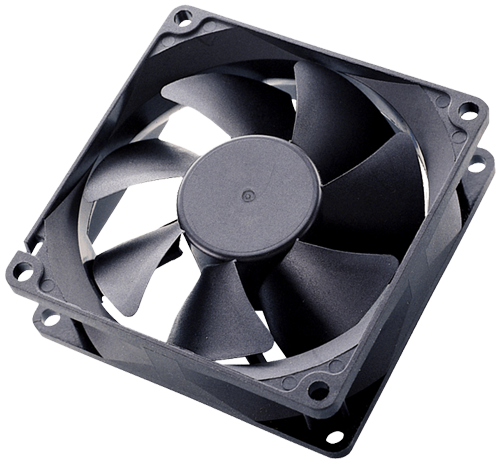 Improve the airflow in your case with an Ultra quiet 80mm Paxfan with 3-pin connector. This Cable Tidy Kit is ideal for all electrical cables. 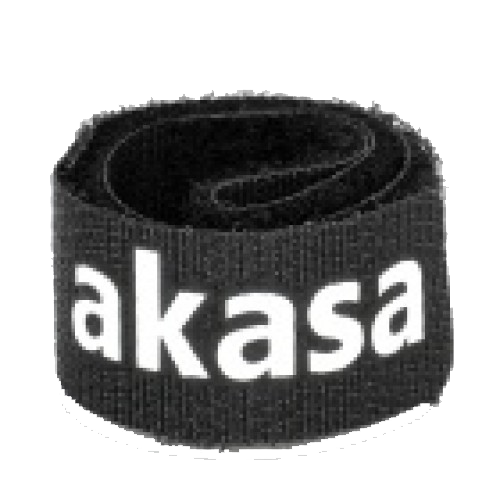 Akasa cable ties hook-and-loop self-fastening. It is easily adjusted to suit cable sizes. It is an essential product to protect cables, improve airflow and show off your system with style. 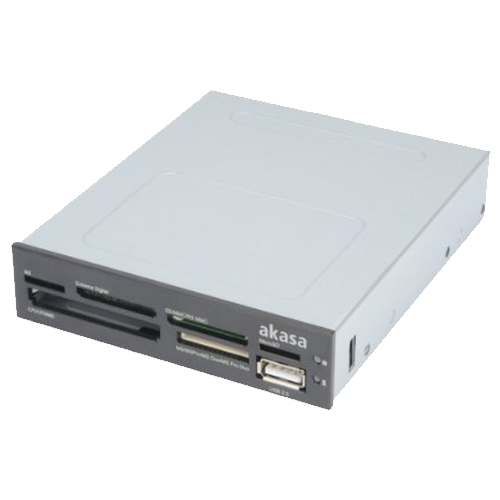 This 6-port Media Card Reader can be conveniently positioned at the front of your PC enabling the reading of all popular memory cards in a single location.